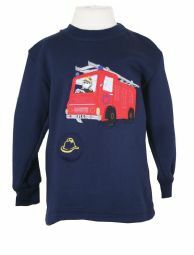 Childrens embroidered Fire Engine sweatshirt with a sewn in sound effect module which when pressed makes the sound of a Siren! This garment is made from a cotton mix sweatshirting. This Sweatshirt will be packaged securely for posting. 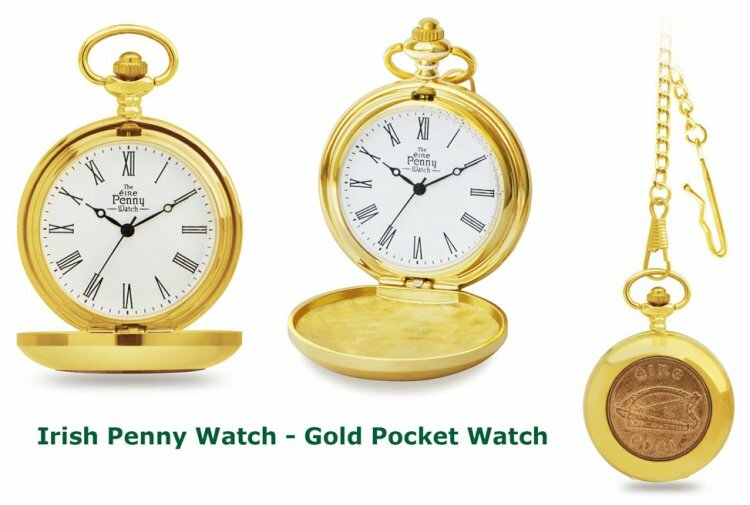 This product was added to our catalog on Thursday 08 September 2016.